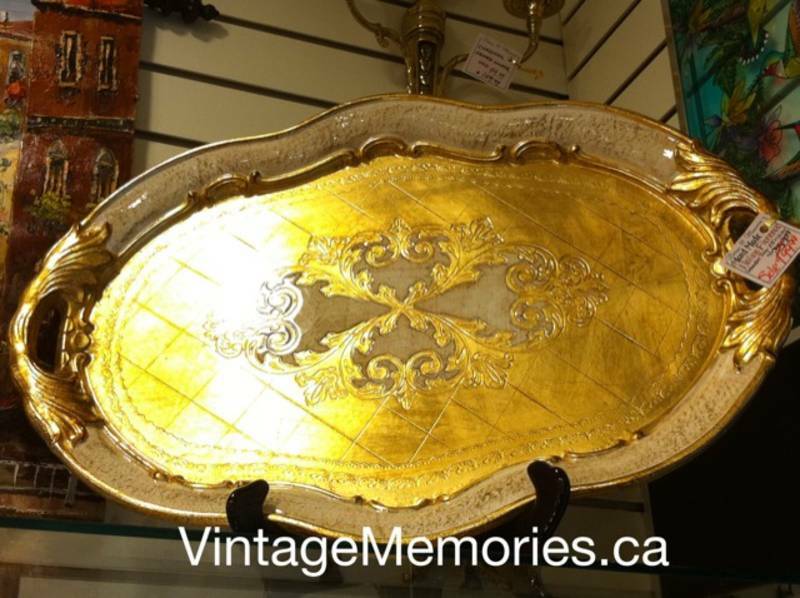 Our hand painted Italian imported Florentine wooden trays with gold and silver lacquer finish, will add a bright accent to any home decor. Its a great Christmas gift. A staple of many Italian households for generations, these beautiful scalloped tray are stunning as serving piece or vanity accessory. Size from 11" to 24 ". 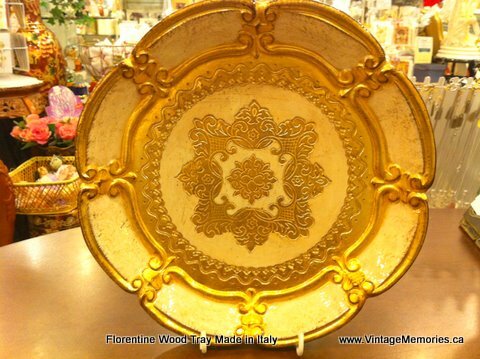 Italian Florentine Wooden Tray SQ. Please visit ﻿our stores ﻿for more Florentine Trays. If visited Florence region in Italy, you will recognise these distinctive traditional wooden trays. Our trays are made by a well-known Florentine family and are renowned for their quality. They come in colours to suit every taste. Each item is hand-made and unique.